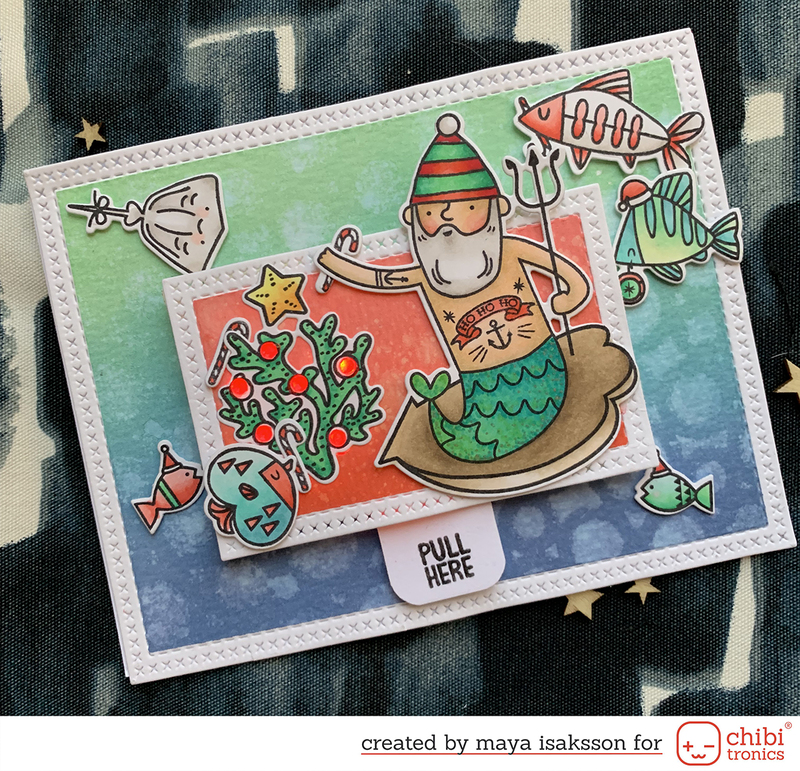 Little Outbursts of Creativity: My card on the Inzpira blog! My card on the Inzpira blog! Some months ago I made a pink ribbon card for Inzpira Magazine, unfortionetly I didn’t really read the instructions that closely and missed the deadline. Well today my card and another one showed up at the Inzpira blog, how fun! I can’t blog the card yet but you can go see it for yourself here. I was so happy I had to write a post about it :) Wiiiiii!